^ "Thu Dau Mot becomes city". 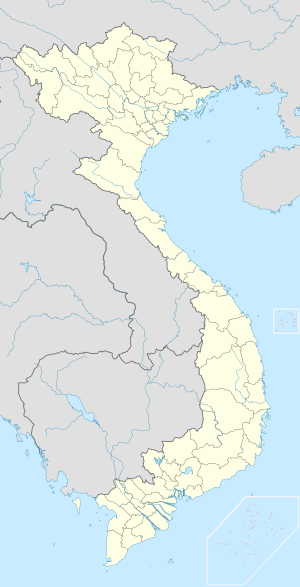 news.gov.vn. Retrieved 21 April 2018. Wikimedia Commons has media related to Thu Dau Mot.